The evenings are at last becoming lighter as we approach the end of term here at St Paul’s. With thoughts of spring and hopefully warmer weather in mind we bring you the latest news of OPs and of Old Pauline Club events. 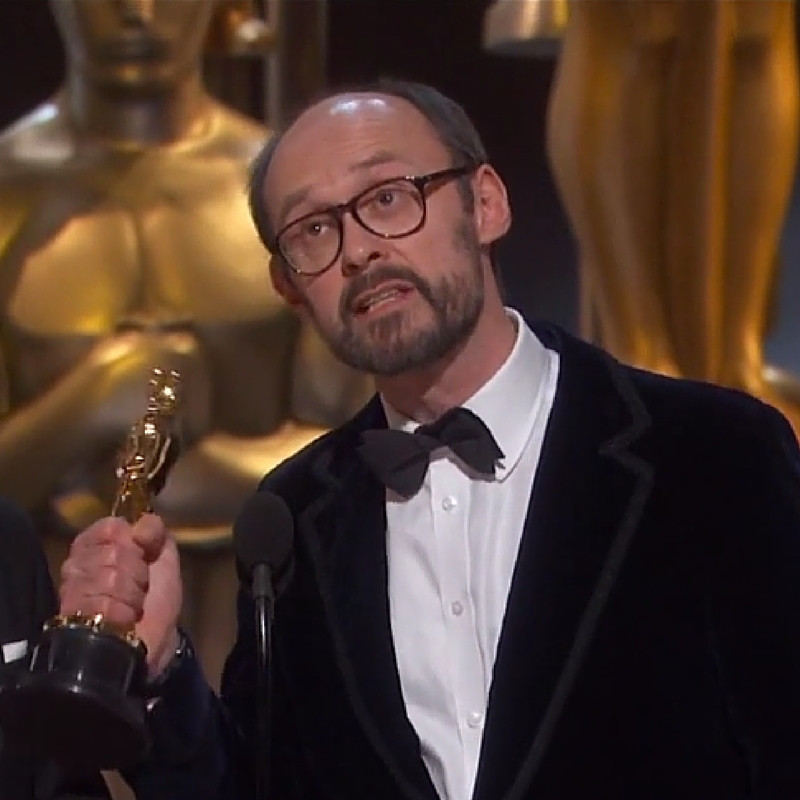 Our highlight this month is film producer James Gay-Rees (1980-85) who recently won an Oscar, with his co-producer Asif Kapadia, for the film 'Amy'. Congratulations James! 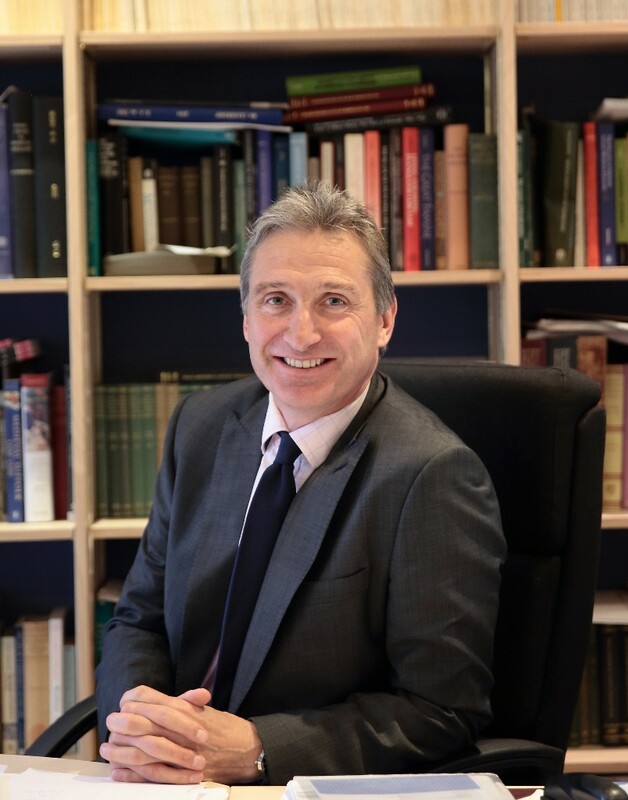 We also have a message from the High Master, Mark Bailey, who writes in response to a recent article written by an Old Pauline and that was published in February by The Telegraph. 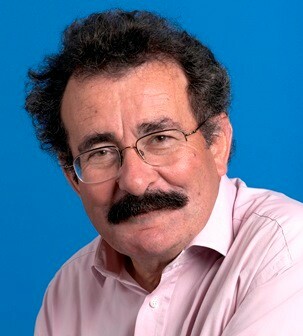 We are delighted that IVF pioneer and life peer Lord Winston (1954-59) will be speaking at this year's Annual Dinner on 7 July. We hope to welcome many OPs to the event, medics in particular, which will be held at the School. Booking will open shortly. 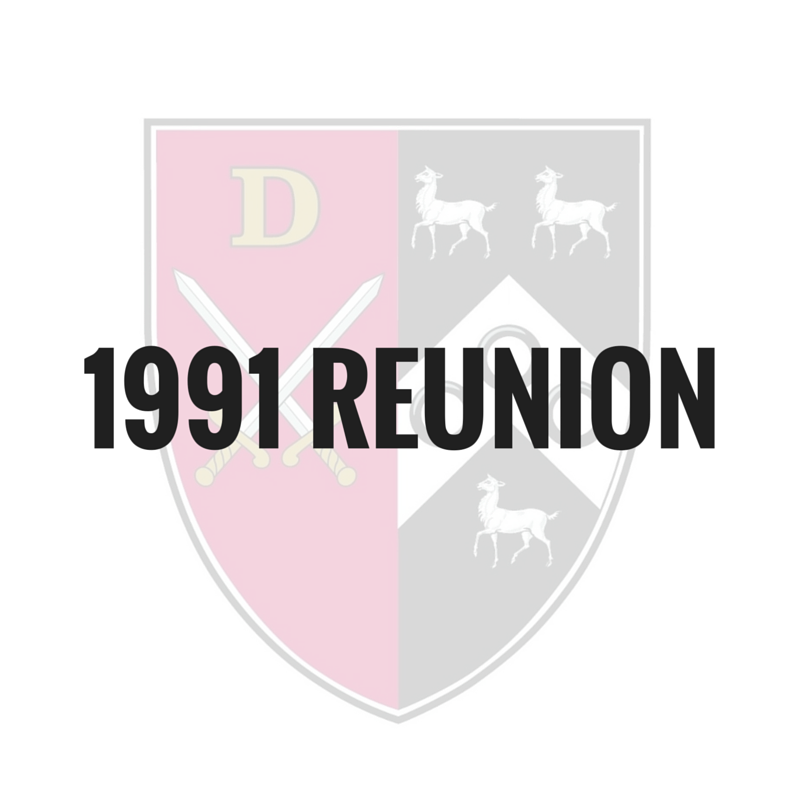 There are also five reunions currently being planned, so if you would like to get involved or run a reunion of your own, please get in touch. You will find links and information to all OP events below. 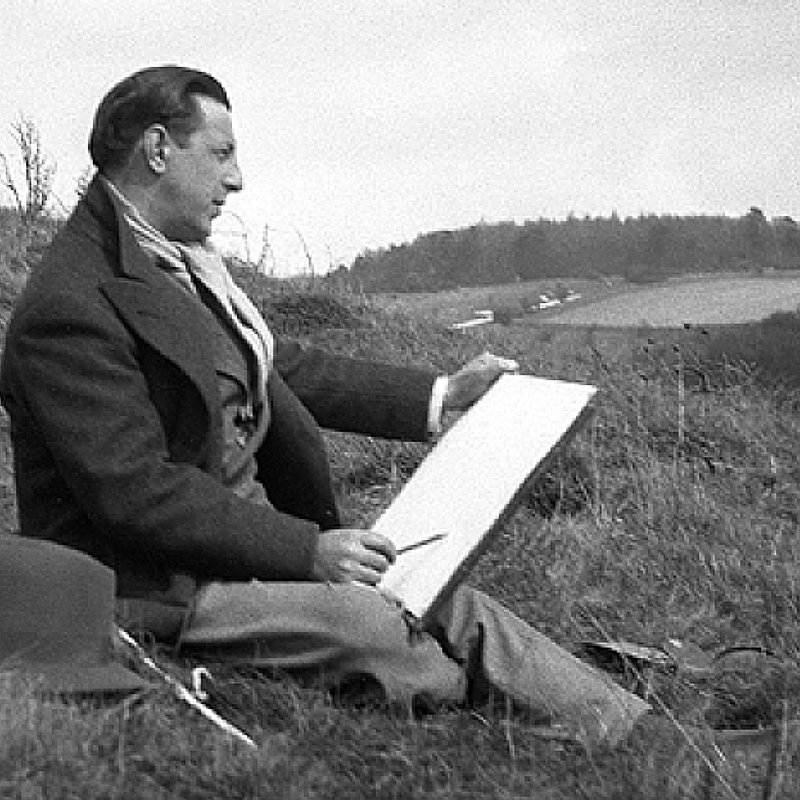 SPARTA’s (St Paul's Art Association) tenth anniversary is next year and to celebrate they are organising an exclusive private view, reception and curator talk for a major exhibition of the works of Paul Nash (1903-06), at the Tate Britain. For this special event they are looking for both sponsorship and volunteer help. For more information you can download their event and sponsorship information programme by clicking here or please send an email registering your interest to spartanash17@gmail.com. Do you have a business to promote? Something to sell? 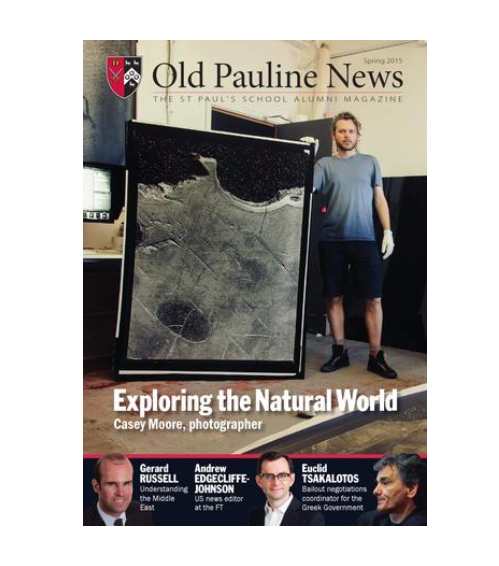 Contact us now for the current rate card of the spring edition of the Old Pauline News magazine, which will be distributed in May. Delivered free of charge to nearly 8,000 Old Paulines, the magazine provides an effective means of getting your message to this unique readership. Contact: opceditor@stpaulsschool.org.uk for more information. The Samuel Pepys Theatre is this term transformed into a glamorous 1950s nightclub for the seniors' play: a new adaptation of Sheridan’s comic masterpiece, The School for Scandal. 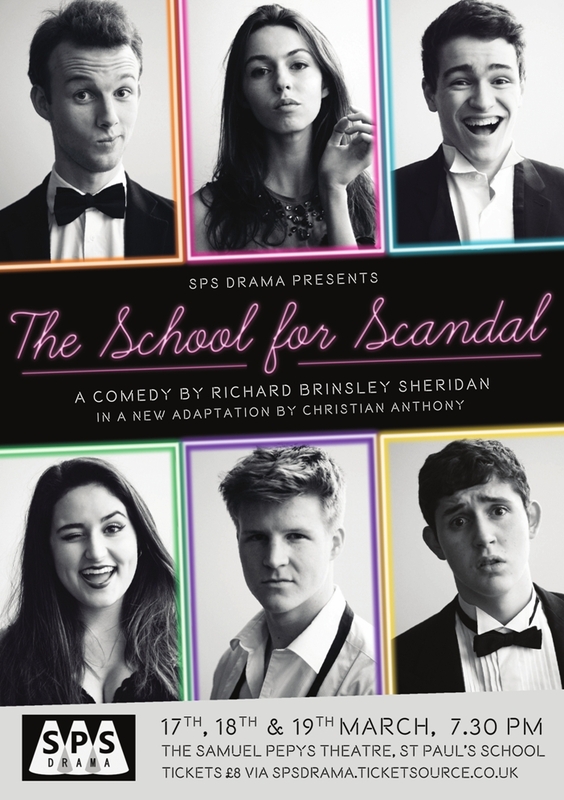 Performed by a talented cast of Eighth Form actors, and suffused with the fashions and music of the era, The School for Scandal is an outrageous romp through the best club in town, where seduction, style and reputation are never far from people’s minds. The next meeting of the Old Pauline Lodge will be held at the school on 7 April when we will install Paul Ganjou (1960-65) as Worshipful Master. 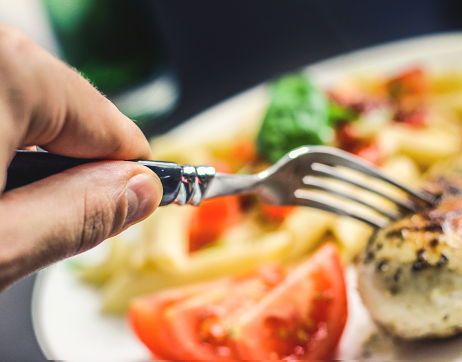 Traditionally this is when we welcome visitors from the other Public School Masonic Lodges to our meeting and afterwards to enjoy our formal dinner in the Montgomery Room. 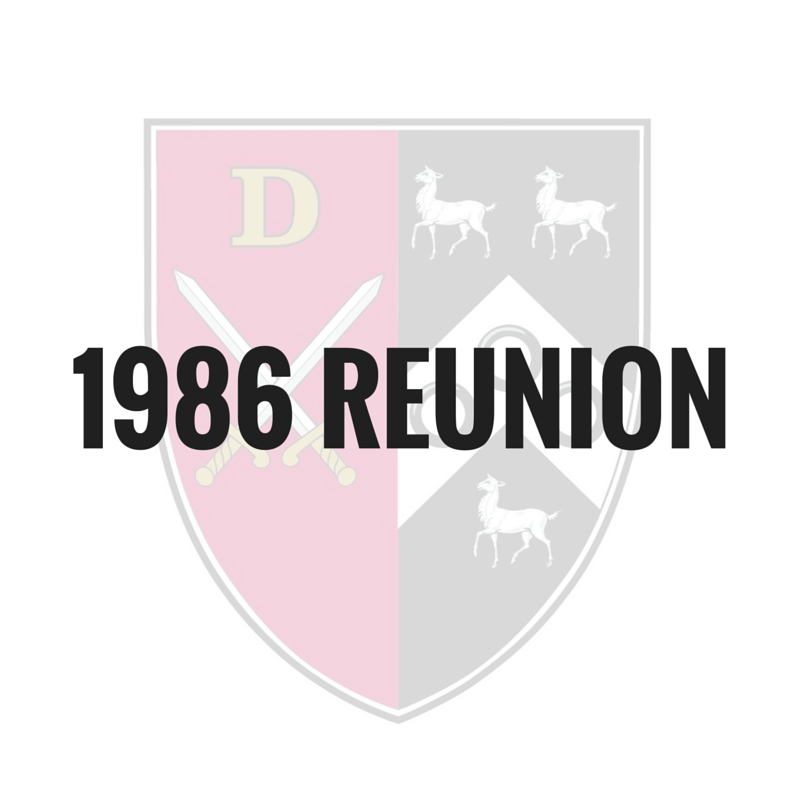 Please join the Class of 1986 at this years' reunion, it will be an opportunity to see old friends, catch up on the last three decades and compare how poorly we have aged. For more details please click here. 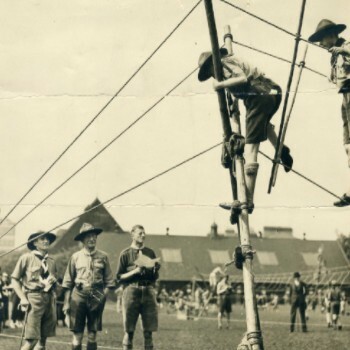 2016 marks 30 years since the School Scout Group closed and seems an appropriate time to hold a reunion for former members. Please visit the website to read more and to contact one the organisers. The Old Pauline Club is pleased to invite you to join us at our Annual Dinner on Thursday 7 July at the School. On Saturday 20 February thirty-two players came to St. Paul’s School for the biggest Varsity Fives Match in the history of the event. 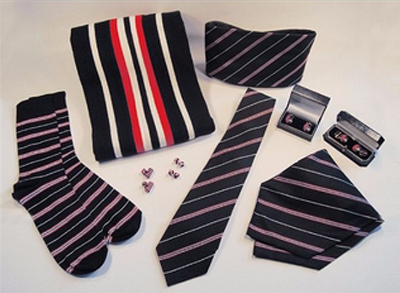 The 86th Varsity Match saw an extremely high standard of play with Cambridge winning 284–120 against Oxford.